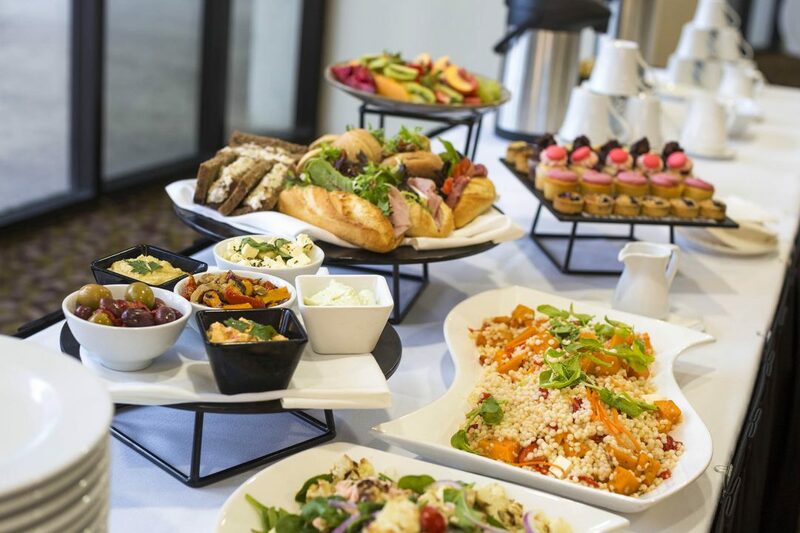 Crowne Plaza Melbourne offers premium meeting facilities in a prime location close to Melbourne CBD. The hotel is located just across the river from the Melbourne Convention and Exhibition Center, Crown Casino and the South Wharf entertainment hub, with free trams, city trains and taxi ranks all close by. On-site parking is also available to all visitors of the hotel. Our five versatile meeting rooms can accommodate everything from small meetings to large conferences of up to 140 delegates. Our three river view rooms overlook the Yarra River and are flooded with natural light, providing a stimulating and productive meeting environment. Manage your budget effectively in real-time with our itemized daily list of expenses. Two-hour response guarantee on RFP’s. Within two hours, we’ll respond to your request with space, rate and date availability. 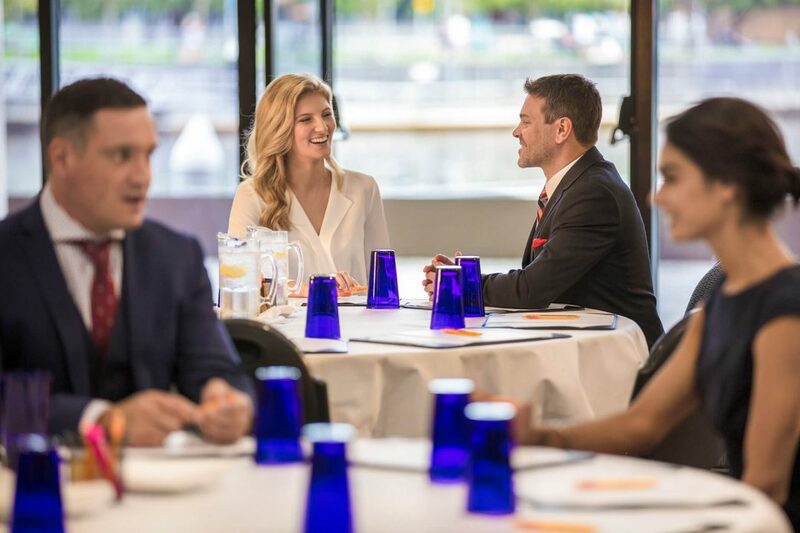 This popular meeting venue features floor to ceiling windows, access to the promenade deck, river views and built-in AV technology. 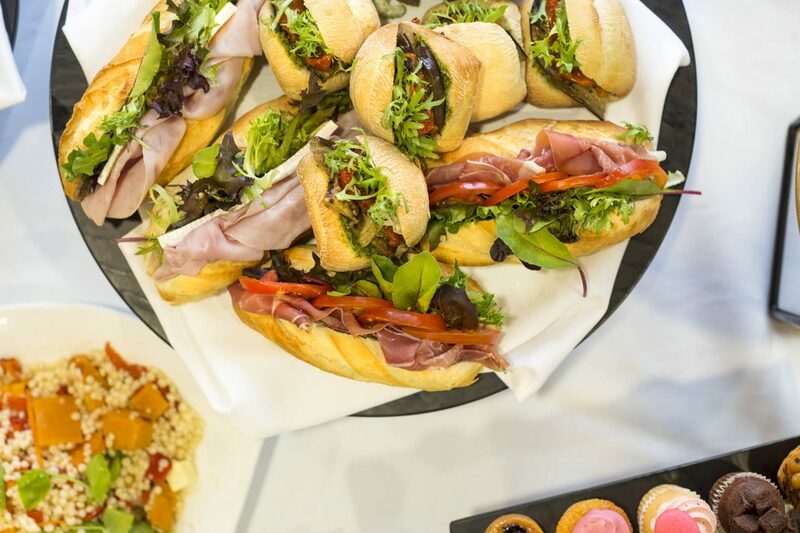 The river views and adjoining pre-function catering space keep guests refreshed throughout the day while the modern facilities and Wi-Fi keep them connected. This Wi-Fi enabled private room is perfect for small meetings or as a breakout area from one of the larger Bridge Rooms. Perfect for brainstorming sessions or boardroom style meetings, Bridge Room 4 features a wall to wall whiteboard, minibar, coffee machine and more. Seating up to 140 guests for a theatre style conference, or up to 150 for a cocktail function, Bridge Room 5 is our largest event space. Rebecca is your contact once your group booking is confirmed for all accommodation needs, including rooming lists and all requests pre-stay. Tania is your point of contact for planning events. She provides quotes and advice according to your needs and requirements. Vivian is your dedicated point of contact from start to finish. Acting as your expert partner throughout your meeting or event experience.